On this day we take you to the biggest and worldwide known Slovenian cave system - the Postojna caves. A two million years old and 21 km long system of subterranean caves is one of the most easily accessible network of underground caves in the world. A ride by electrical train will be followed by a guided walk through a series of cave halls with drop stones, pillars and translucent curtains that create unforgettable impressions. The underworld system is a home of the mysterious, unique and rare amphibian Proteus Anguinus, or human fish as it is popularly called here. 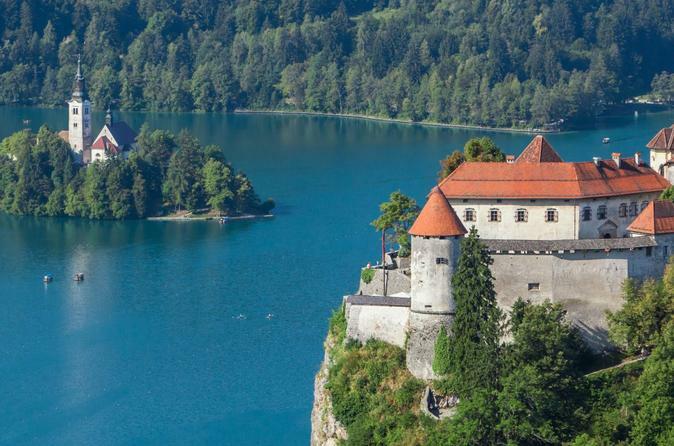 Bled is often mentioned as the pearl of the Alpine region due to its emerald-green lake, a church on the island in the middle of the lake and a medieval castle from the 11th century on a cliff above the lake. From Ljubljana to the coast, there is a myriad of sights to see in Slovenia, and you'll visit some of the best of them on this small-group day trip from the Slovenian capital. 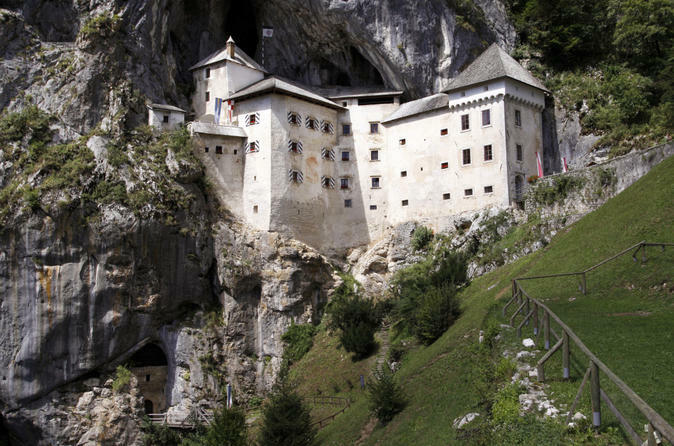 Begin at the dramatic Predjama Castle before descending into the UNESCO-listed Škocjan Caves, one of the largest Karst caves in Europe. 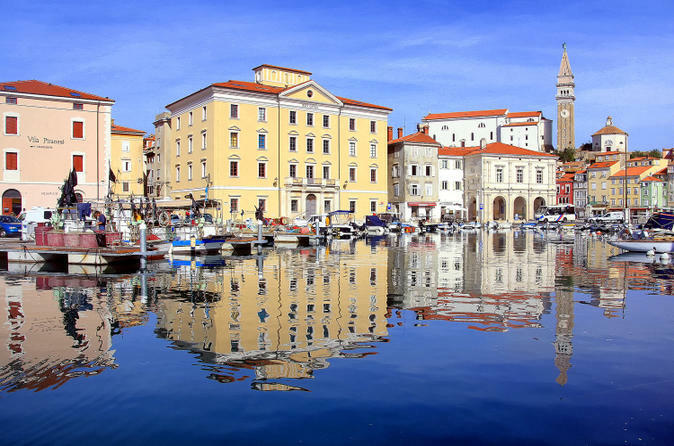 Then, marvel at the Lipizzaner horses in Lipica and, finally, relax on the coast in charming medieval Piran, where you can indulge in a fresh seafood meal or go swimming in the Adriatic Sea. Numbers limited to eight people, ensuring a more personalized tour. You may not be able to name any Slovenian dishes before this 4-hour walking tour, but by the end, you’ll be well informed and full. This isn’t, however, just a food tour. 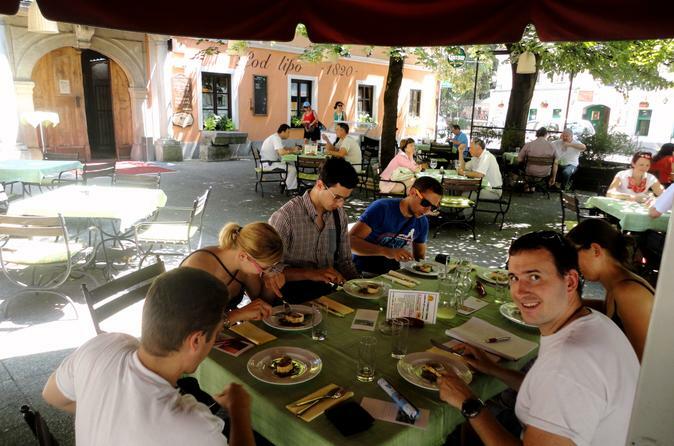 Sample up to nine traditional dishes, washed down with up to four Slovenian wines, while your guide regales your group with Slovenian history and points out masterful architectural creations along the way. Numbers limited to 15 people on this small-group tour, ensuring personalised attention from your knowledgeable guide. Experience Venice in one day without having to deal with the inconvenience of getting lost in its confusing tangle of lanes. This small-group day trip takes you from Ljubljana to Venice, the 'Queen of the Adriatic.' 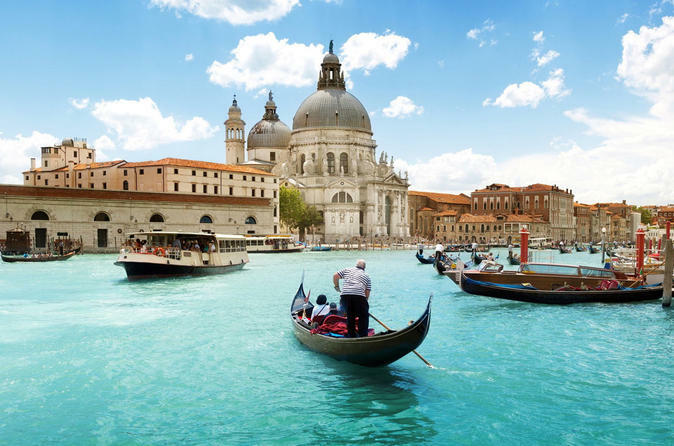 Learn about the history and culture of one of the world’s most stunningly beautiful cities; stroll over the countless bridges; linger in St Mark’s Square and discover the secrets of the city’s swamps, streets and squares. At the end of the day, hop back on the comfortable shuttle for the ride back to the pleasant Slovenian capital. It’s that easy! Spend a day exploring the fascinating sights the tourist maps miss on this day trip from Ljubljana. 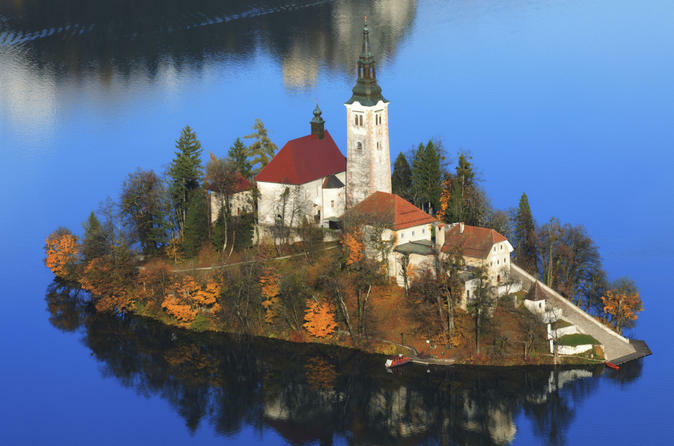 Typified by Alpine peaks, emerald lakes and medieval towns with fairy-tale churches and castles, Slovenia is crammed with breathtaking natural, cultural and historical attractions just waiting to be discovered. The itinerary changes depending on your group’s preferences and other factors, but expect to see lesser-known attractions such as Planina Cave and Podsreda Castle. You may also stumble upon festivals or markets, or visit a local winery. Numbers limited to eight, ensuring a small-group experience. 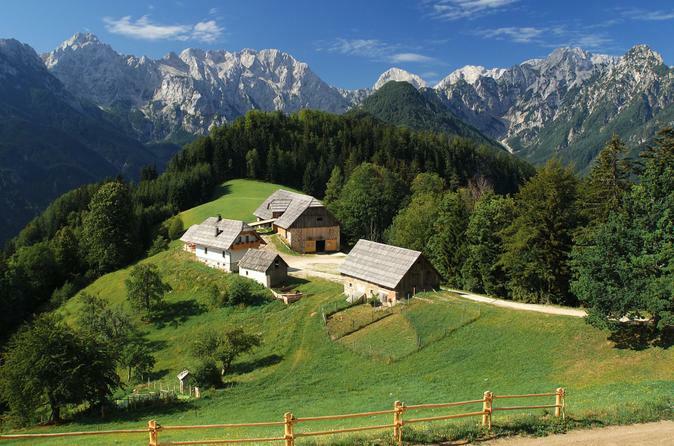 Slovenia is brimming with beauty — from the charming cobblestoned lanes of Ljubljana to the natural allure of the Alps. 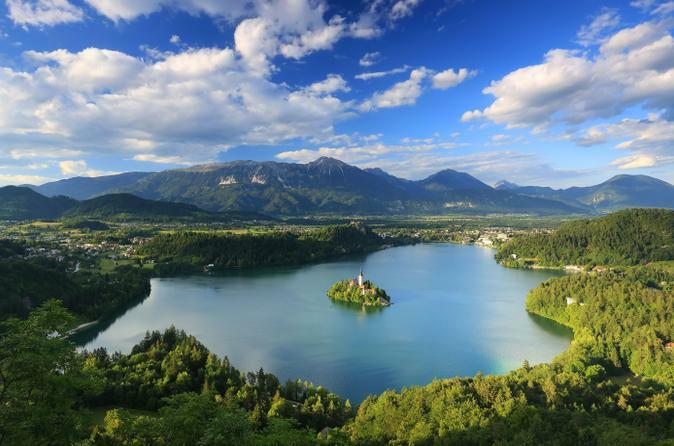 This small-group day trip gives a ‘greatest hits’ of the country, visiting the jaw-dropping Lake Bled and Bohinj located inside Triglav National Park, and then discovering the town of Škofja Loka, one of the oldest towns in the country. Numbers limited to eight people, ensuring a small-group experience with personalized attention from the guide.